I love these wipes! 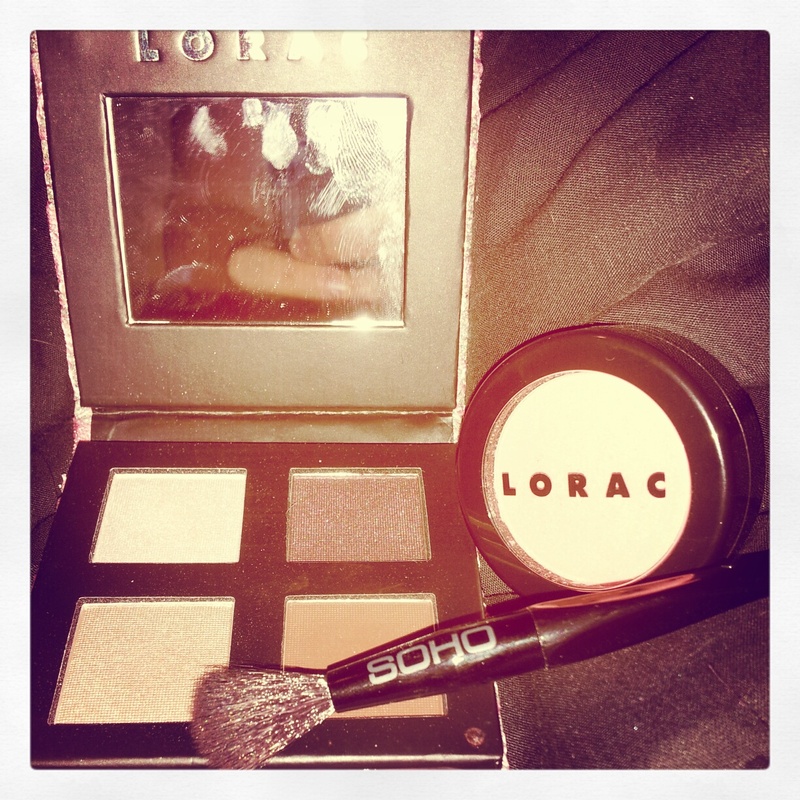 They are great for sensitive skin and remove makeup very easy! It only takes me a total of ONE wipe to remove any type of cosmetics on my face. Compared to other makeup wipes that takes me longer to clean my face with and usually I need another wipe or two. Ive eveb had to scrub harder with different remover wipes from different brands! With other removers it’s either oil/greasy or causes me skin irritation/breakouts. 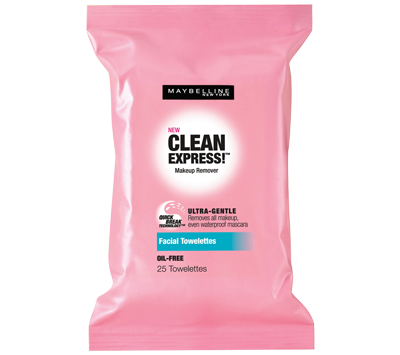 Maybelline’s Clean Express smells fab too! It’s not a strong fragrance either. It’s just a simple, fresh, and has a very light sweet scent. Even the packaging is absolutely adorable. I’m not the biggest fan of the color pink but I love this products packaging. It’s just cute. Not only is this product a great makeup remover, it also leaves my face feeling fresh and clean. I highly suggest buying this product first if you’re looking to try makeup remover wipes. They are not super expensive either. Find them at your local Walmart for $4.97!! Trust me it’s definitely worth the $5 bucks. I’m also looking to try their other Clean Express products. If you have snagged the other products then please comment below telling me what you thought. Like your own little review. I want to know all of your thoughts. I’m sure if I were to try the other items in the Clean Express line, I wouldn’t be disappointed. But again, leave comments. Please keep an eye out for my future Clean Express Giveaway! It will include all products from the line. Stay tuned. Stay beautiful. Tips&Recommendations for a healthier mouth! 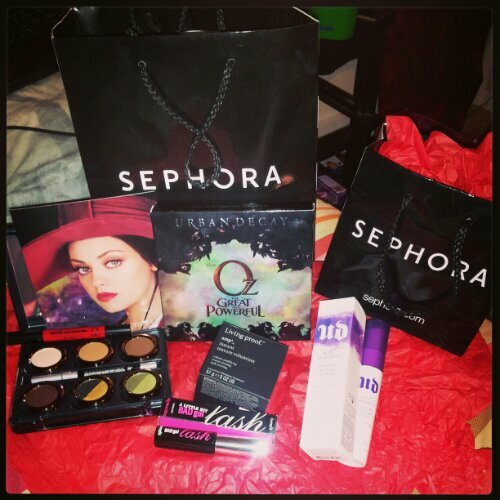 Product to try! Hate using that annoying string floss? Does that keep you from taking the time to floss? 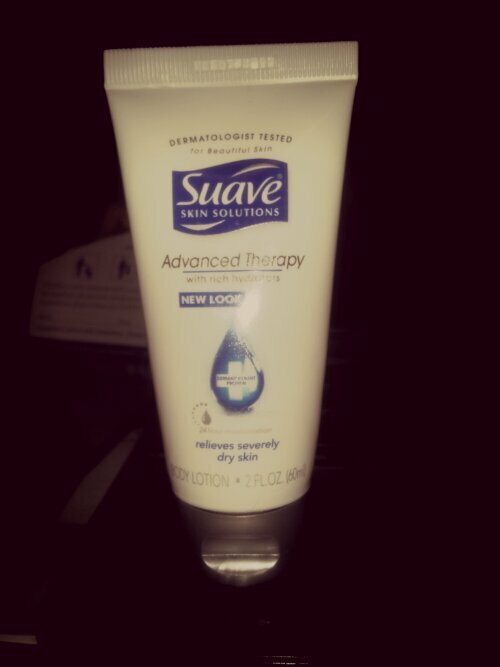 Then this product is something you should definitely try! GUM Floss Picks! Not only is it easier to floss but you can take them ON THE GO! 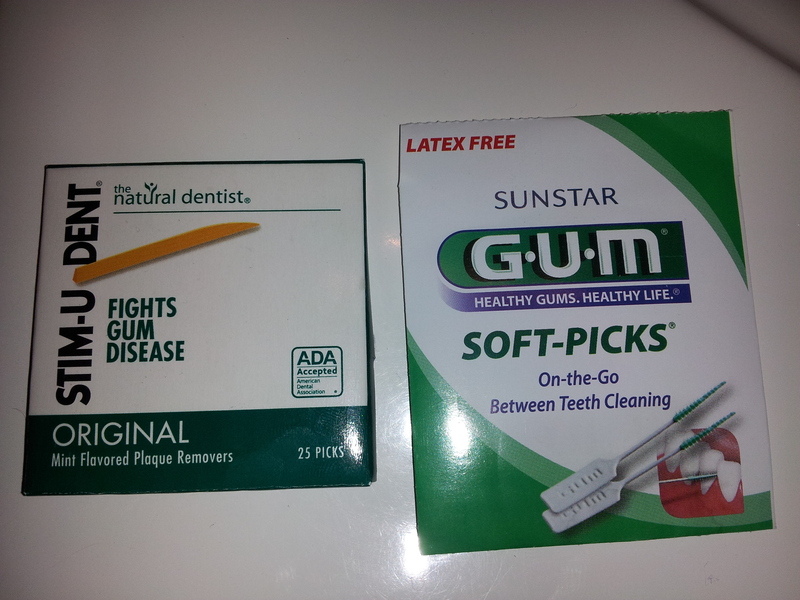 These floss picks are flexible and with the bristles it’s easier to clean between the teeth. I absolutely love them! You must try them! These are super convenient. They also do a better job at cleaning out the plaque and other yucky stuff! You should also try the plaque remover sticks! 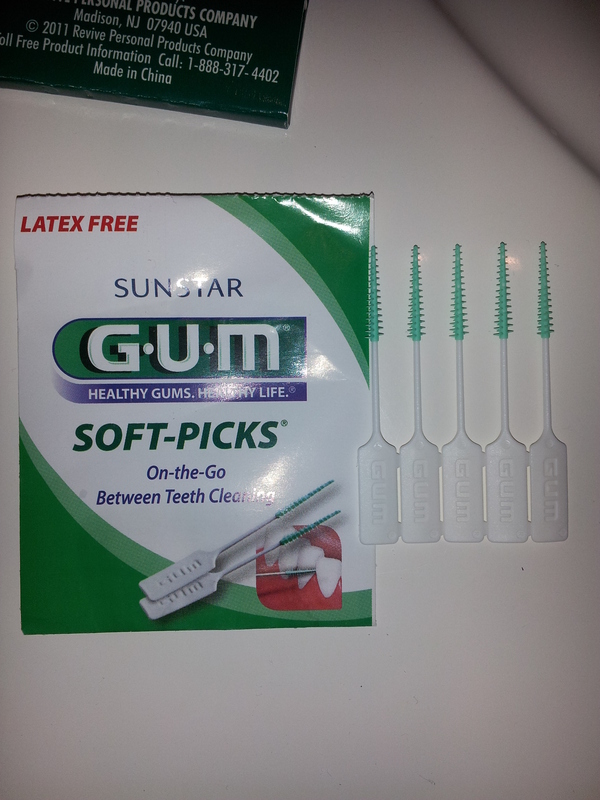 They are almost like tooth picks but thicker and instead of cleaning in between the teeth, you use them to clean the plaque off the surfaces of your teeth! They are also mint flavored! Give them a try today! 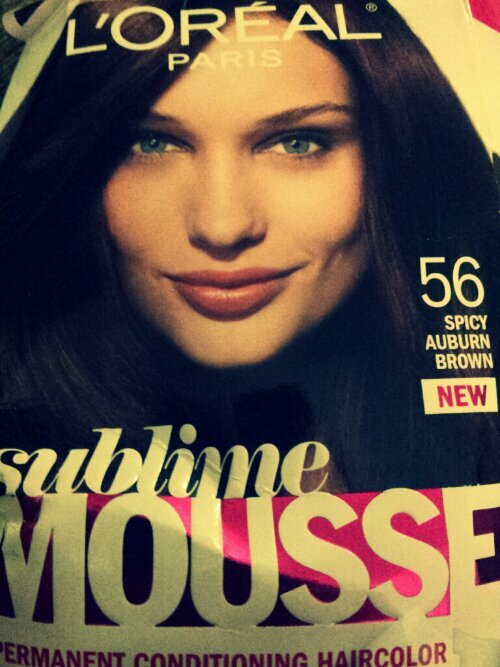 eal Paris Sublime Mousse 56 Spicy Auburn Brown – permanent conditioning haircolor! Natural, lovely, shiny!